Monsanto is facing more pressure to compensate farmers and farm workers who allege that its leading pesticide product caused them to develop cancer. A Los Angeles-based law firm on Friday filed 136 new cases against the company in St. Louis County Circuit Court. 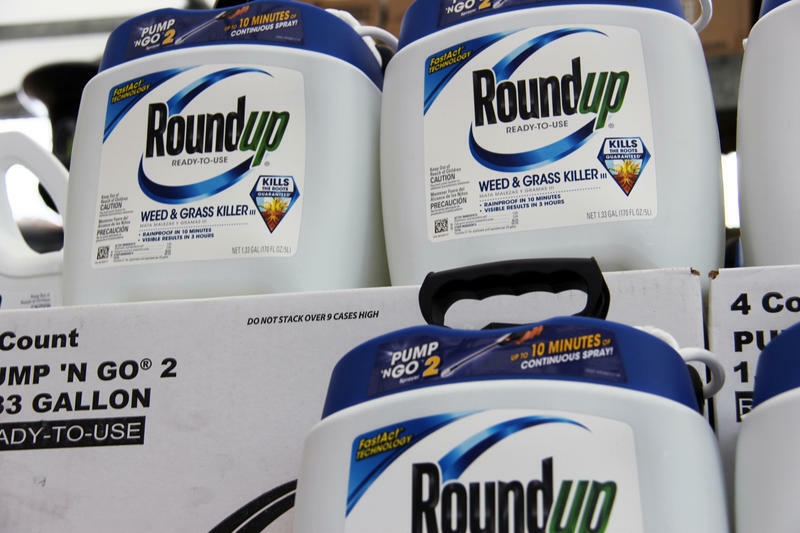 The lawsuits allege that exposure to glyphosate, the active ingredient in Roundup, caused the plaintiffs to develop non-Hodgkin's lymphoma.